advice, please personally consult the appropriate professional. on Nobelbiocare’s Nobelvision, lectures extensively and has placed over 6500 dental implants. teeth with function and esthetics. the surgical and prosthetic applications. the completed restorative case prior to any surgical intervention. bone is no longer acceptable. Smile design and emergence profile has developed into an art unto itself. CT scanning is a remarkable tool in the diagnosing of implant position and placement. nearly ensure a positive result. an unknown procedure and increases treatment acceptance. Reconstruction is made simpler since implants are ideally placed. accurately without ever touching the patient. 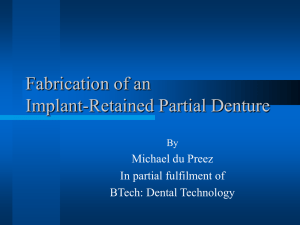 implants by producing a three dimensional view of all the oral structures. predictable surgical and prosthetic result. bone and tooth structure and orientation. 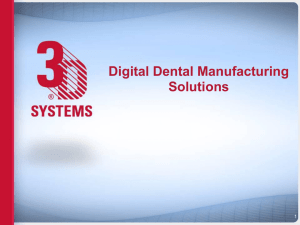 2-D and 3 dimensions prior to surgery, and can assess the location of implants virtually. As critical is the possibility of knowing precisely where tooth restorations need to be located. includes hygiene, visual oral and radiographic examinations. Maintenance is critical to the long term positive prognosis of any dental restoration. today but in the future. designs still need to be available for backup during complications. smile design desires using flapless procedures is only obtainable by using our modern technology. 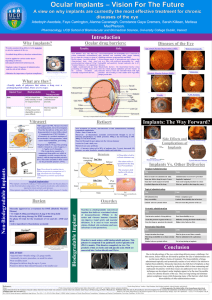 final result and minimizing surgical challenges. who develops an interest in growing professionally can certainly accomplish. bone is evaluated so that all the implants are properly positioned. steps. 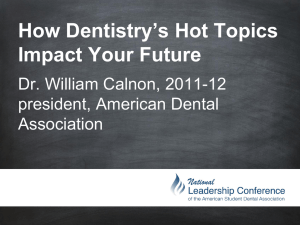 Measure twice, cut once is a statement that can be readily accepted in dentistry today. the problems associated with conventional laboratory casting. 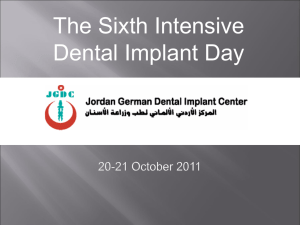 and depth of any implant system. Taking radiographs to insure proper position is easily obtained. of each drill can make the surgical procedure less scary for the practitioner. 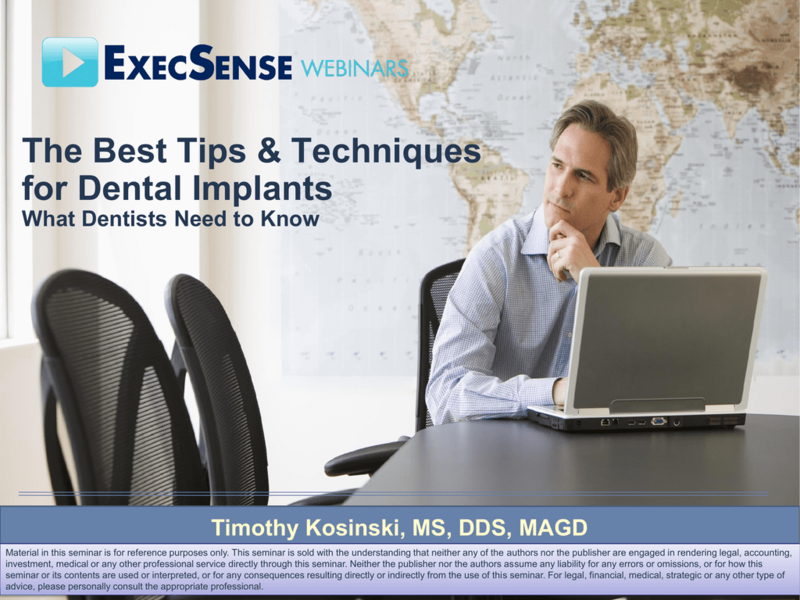 know the exact position and shape of that ridge before blindly attempting implant placement. CT diagnosis is difficult to learn and requires very expensive software. 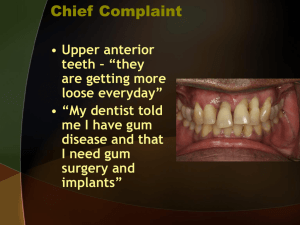 The general dentist should not get involved in implant dentistry. 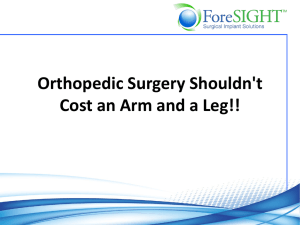 Surgical placement of implants is more important than the prosthetic reconstruction. 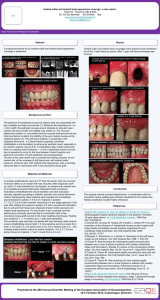 Any dental laboratory can provide dental implant prosthetics. Implants are simply placed where there is adequate bone. Immediate placement and immediate loading of implants cannot be accomplished. What are some of the benefits of implant dentistry? 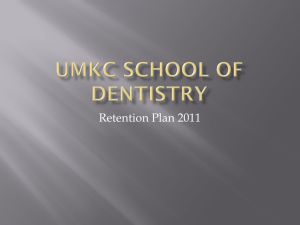 replaced or retained with dental implants. Improved comfort, speech and appearance. Preservation of the integrity of facial structures. 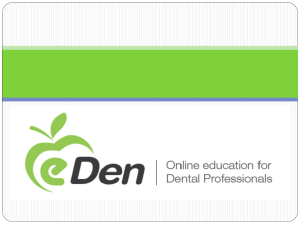 Where is the best place to obtain further dental implant training or education? dentures so they do not move around. The procedures today are fairly simple and precise. Most patient experience some soreness but are not debilitated. and number of implants is important. cost, but all fees should be presented prior to any commitment for treatment.